Zambeza’s breeders challenged themselves on this one. 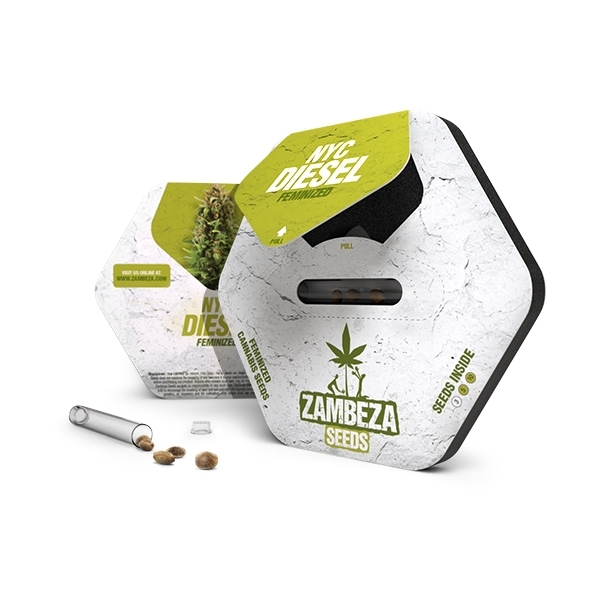 With the set goal of creating a turbocharged beast among Diesel varieties, it was clear that diverse genetics had to be found to breed something that is superior to what other seedbanks are doing with their Diesel strains. The genetic background of NYC Diesel goes back to strains like Sour Diesel, Chemdawg, Hawaiian and Shiva. Including Northern Lights really helps the plant to produce substantial amounts of this delightful, cosmopolitan bud. Are there strains that can manage to satisfy growers and smokers alike? Yes, indeed. NYC Diesel is one of them! This Diesel hybrid runs clean, on renewable resources only. All it takes is some clean water, a balanced feeding of nutrients, and a flowering time of 65 days under artificial lighting or the sun. 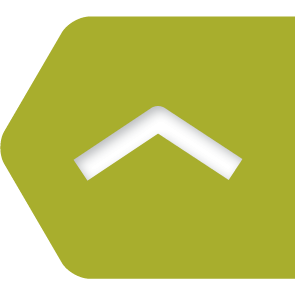 Indoor growers usually accomplish yields of 450-500g/m², from plants that have typical heights of 120-150cm. 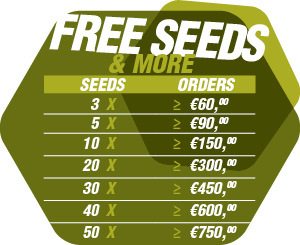 Outdoor growers can count on large plants, up to 140-190cm tall, with large harvests of 550-650g per plant. It’s tough to decide if this Diesel hybrid performs better indoors or outdoors. This variety seems to perform excellent in both environments. NYC Diesel is sativa-dominant, yet highly reliable, just like the overpowered SUV that unnecessarily cruise around in big European cities. NYC Diesel seems to be the appropriate smoke for the city that never sleeps: The perfect supplement for people who want to accomplish things in life, under the strict condition of being relaxed about it. Effects can most accurately be described as a pleasant mix of relaxation and euphoria, underlined by energetic feelings that make you want to go out there. It’s also nice to do all kinds of sport activities or other tasks that require a certain level of energy and focus to be accomplished successfully. It’s not exclusively a daytime smoke though. Indica genetics provide the calmness it takes to relax. The THC levels are high, with 19%. Aromas can potentially be interesting for those who seek a sweet bitterness, paired with fresh lemon, and a slightly oily, Diesel-like finish. New York City is known to be the city that never sleeps where people from around the world gather up, to accomplish something big. NYC Diesel is in some way similar. When a few plants grow together, they form their own microcosm, where strong side branches and heavy buds form a beautiful skyline to overlook. Take first row seats in front of your grow tent and see how fast 65 days can pass by. 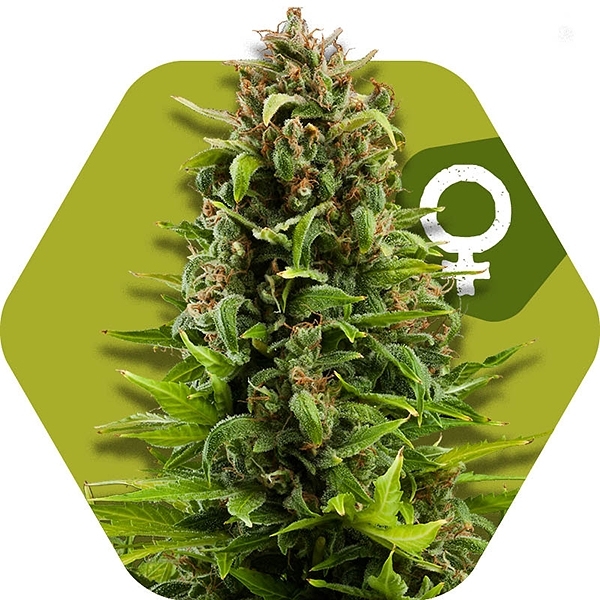 The relaxing but energetic effect, together with the unique aromas and the diverse genetic background, are characteristics of a strain that is meant for bigger things. See for yourself.